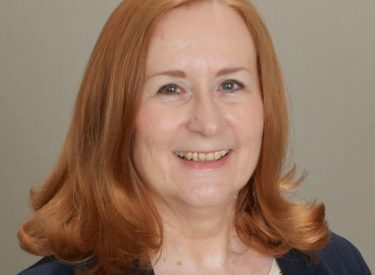 Vicki Hiatt, vice chair of the Kansas Democratic Party, will be speaking at the Seward County Democratic Party’s Reorganization meeting at 6:30 p.m. Thursday, June 29, at the Rock Island Depot, 4 Rock Island Road, Liberal. It will be a potluck dinner with the main dish, drinks, and plates, cups, etc. provided. Participants are invited to bring a side dish, snacks, or dessert. Included in the agenda is electing county officers and appointing committee precinct men and women.